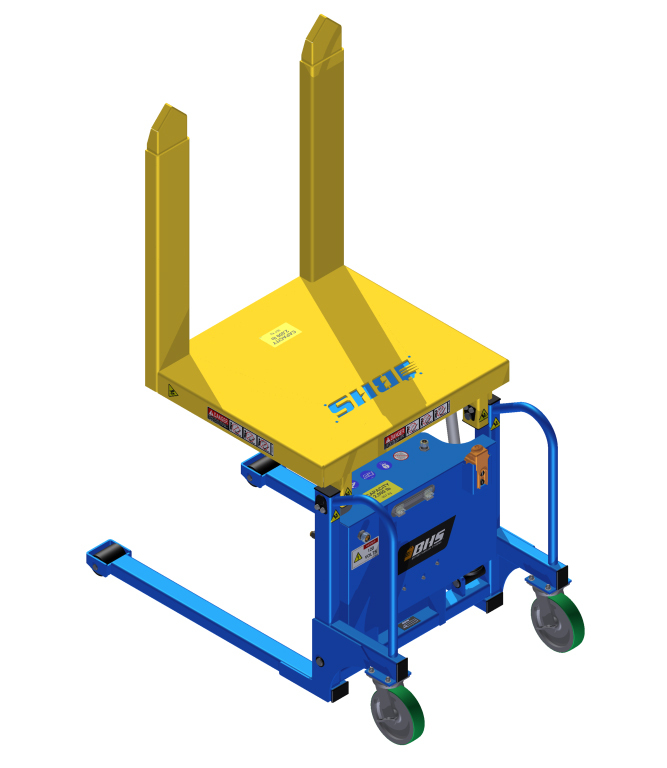 Find out more about Mobile Tilt Tables and other ergonomic solutions by calling the BHS sales team at 1.800.BHS.9500. 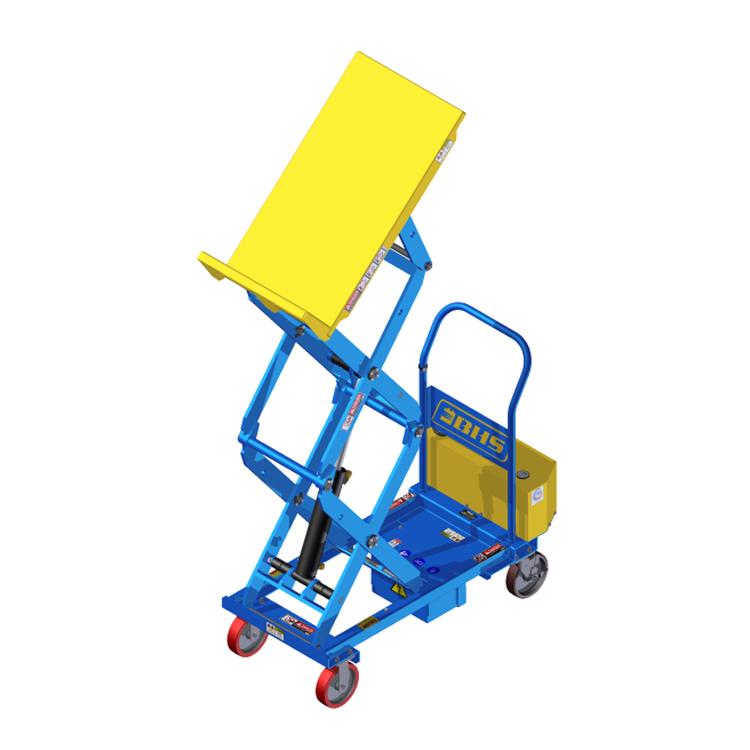 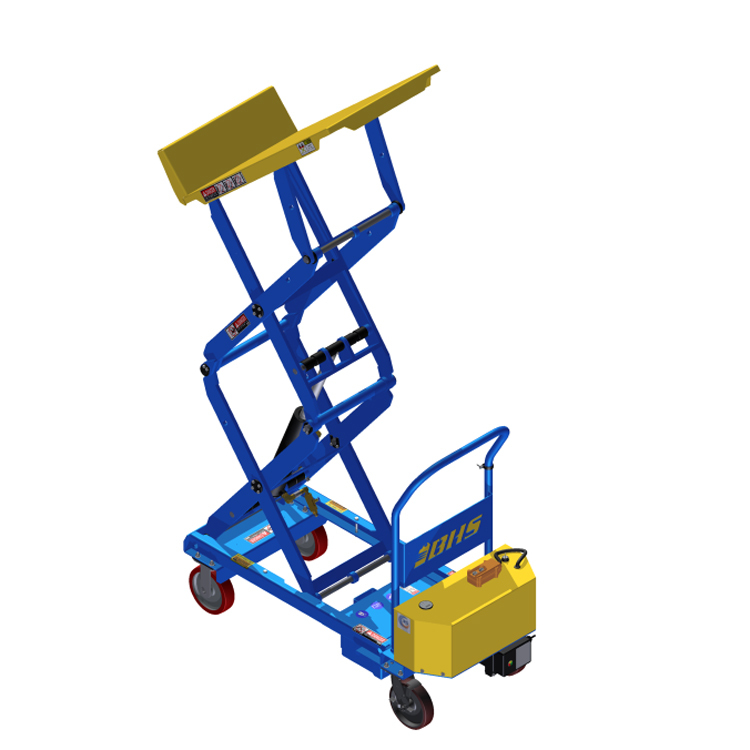 To learn more about ergonomic work-positioning equipment from BHS, click on any of the product categories above. 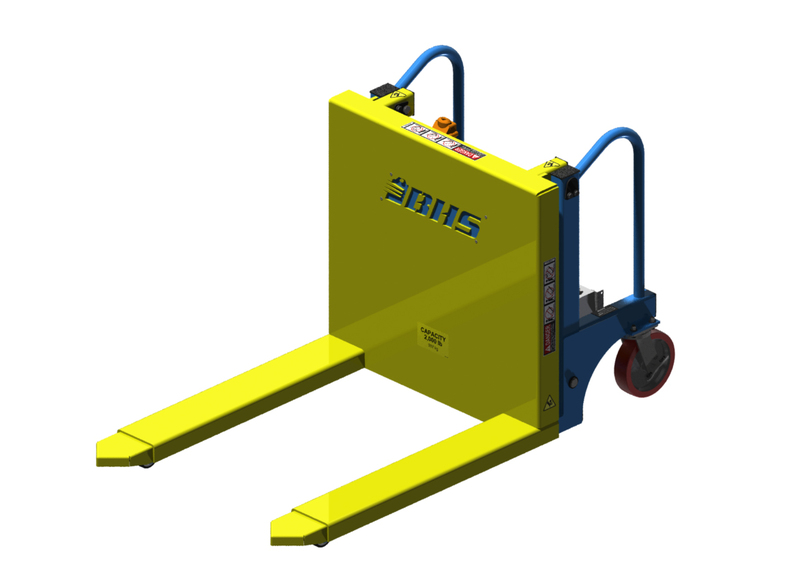 To purchase Mobile Tilt Tables from BHS, call our sales team at 1.800.BHS.9500 for information about local dealers.